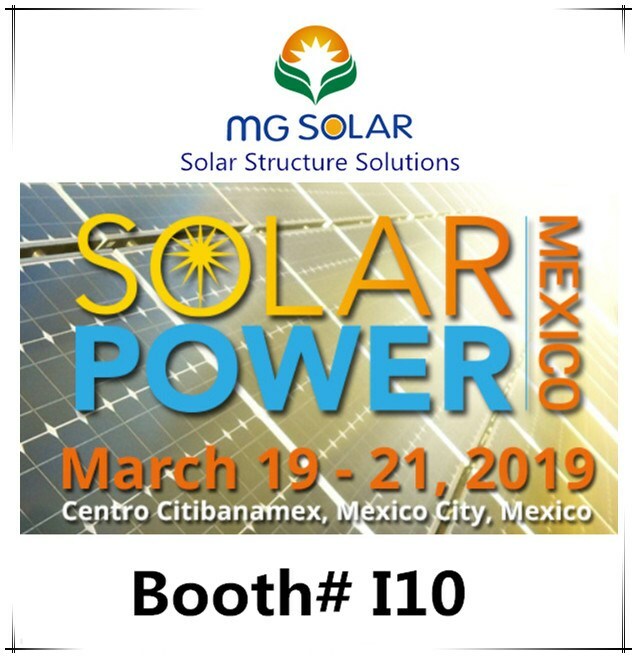 we hereby sincerely invite you and your company representatives to visit our booth#110 at Centro Citibanamex, Mexico City, Mexico from March 19th to 21th 2019. XIAMEN MEGAN SOLAR CO., LTD. is a high-tech enterprise in solar PV field specializing in the development, manufacturing, and marketing of solar panel racking solutions with advanced technology and excellent service. We provide roof and ground mounting solutions for residential, agriculture, industrial, government, commercial, and utility grade projects. We devote to research, design, manufacture and sell the steady, trustable and cost-efficient solar PV mounting system solutions.